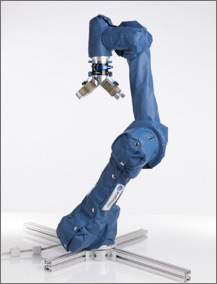 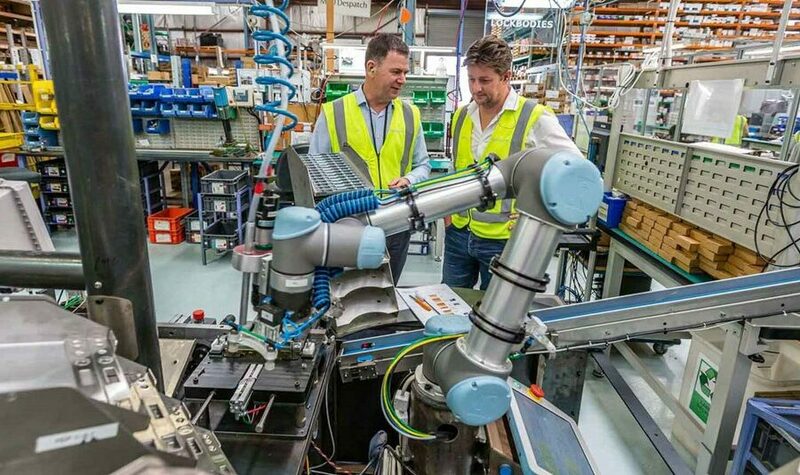 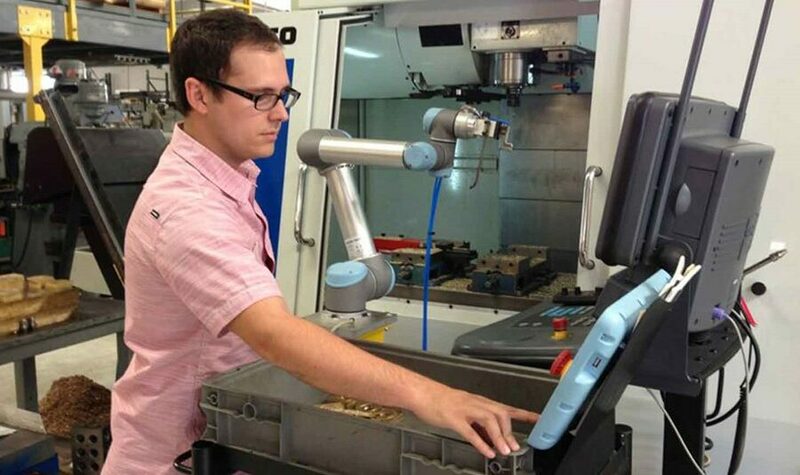 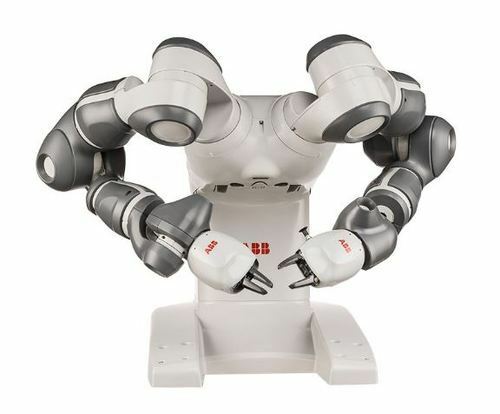 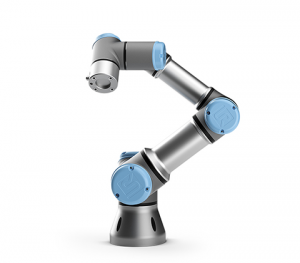 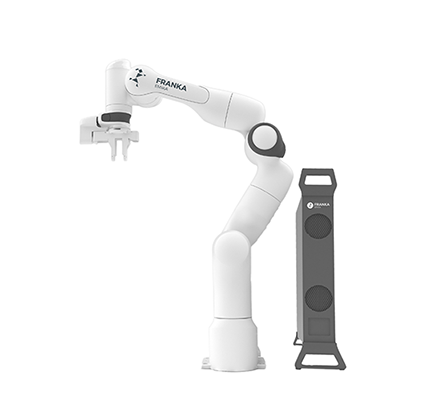 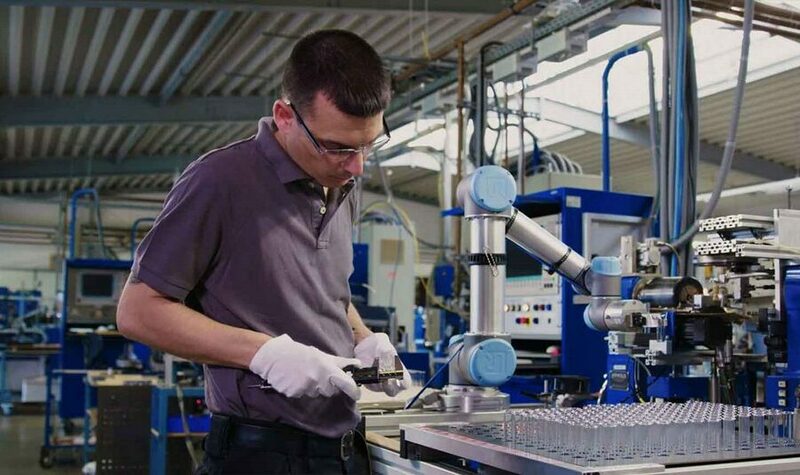 The Universal Robot is a robotic arm, programmed to be capable of performing and mimicking the same motion and movements as a human arm, with the benefit of increased precision and speed. 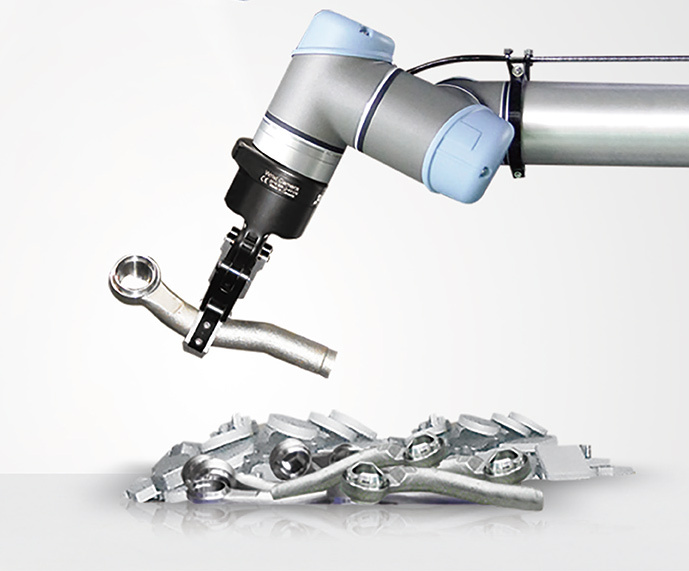 Version UR3 is capable of handling weighted items up to 3kg. 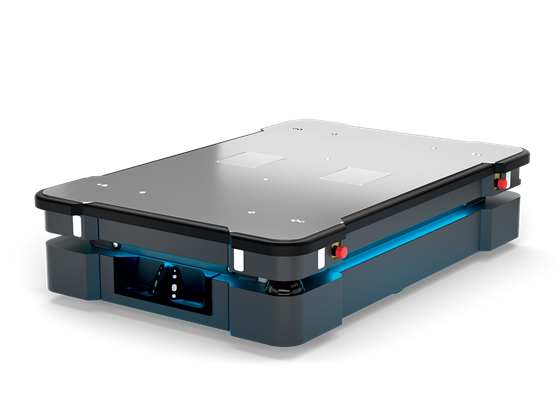 Built with the future in mind, the UR3 is designed to grow in capability alongside your business, a spring board to improved product quality and productivity, so you will always be able to stay ahead of competition.